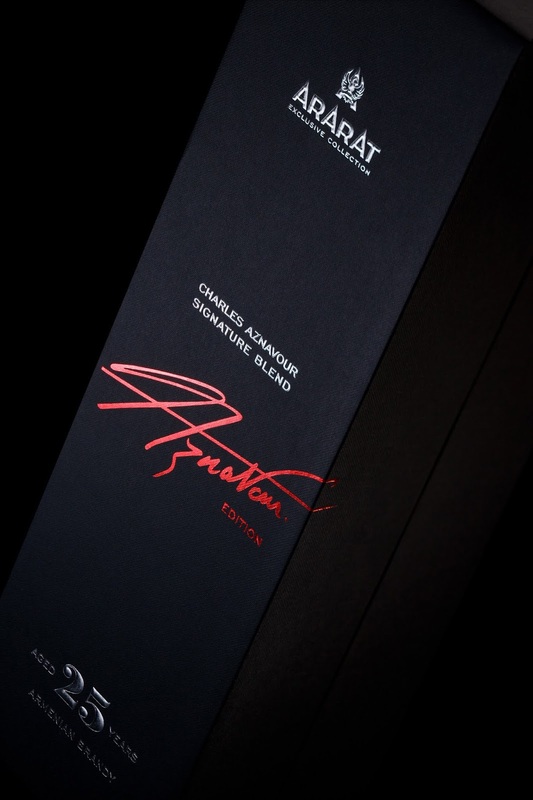 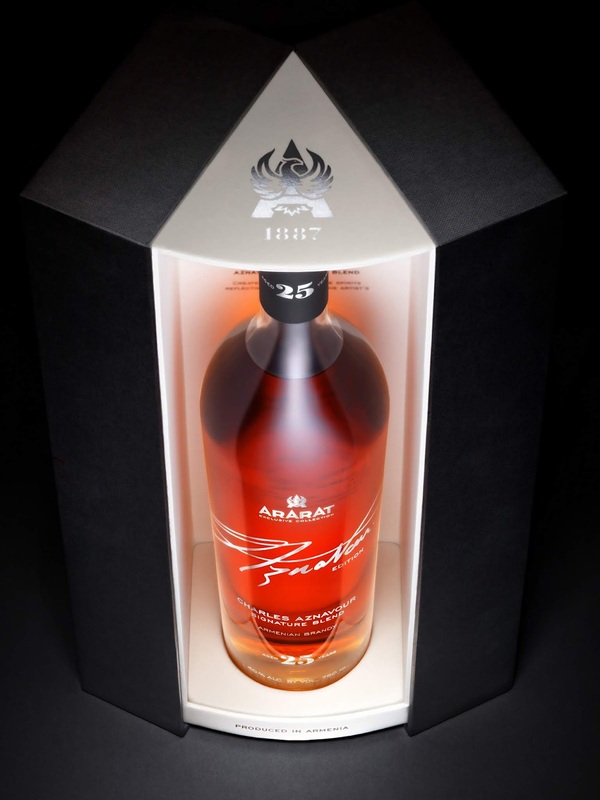 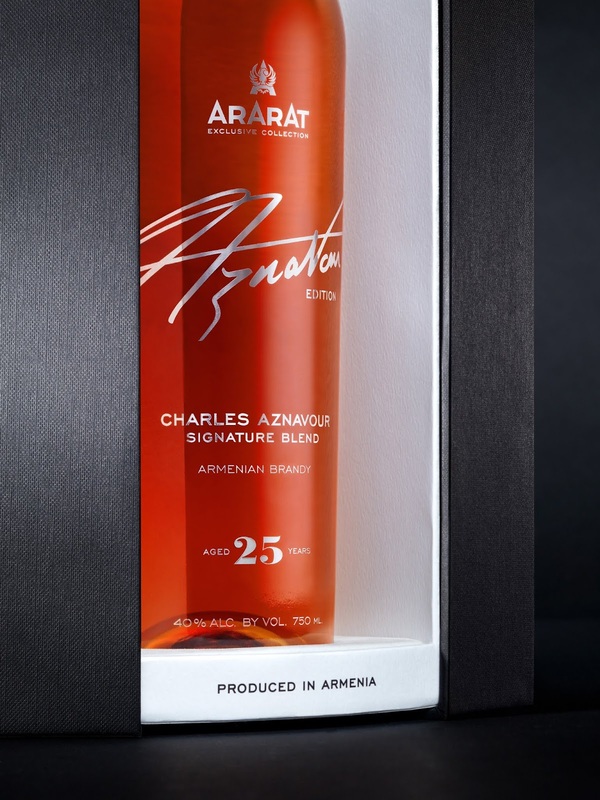 Yerevan Brandy Factory released 25-year-old ARARAT Charles Aznavour Signature Blend Brandy, the new product created in collaboration with Charles Aznavour when maestro was still alive. 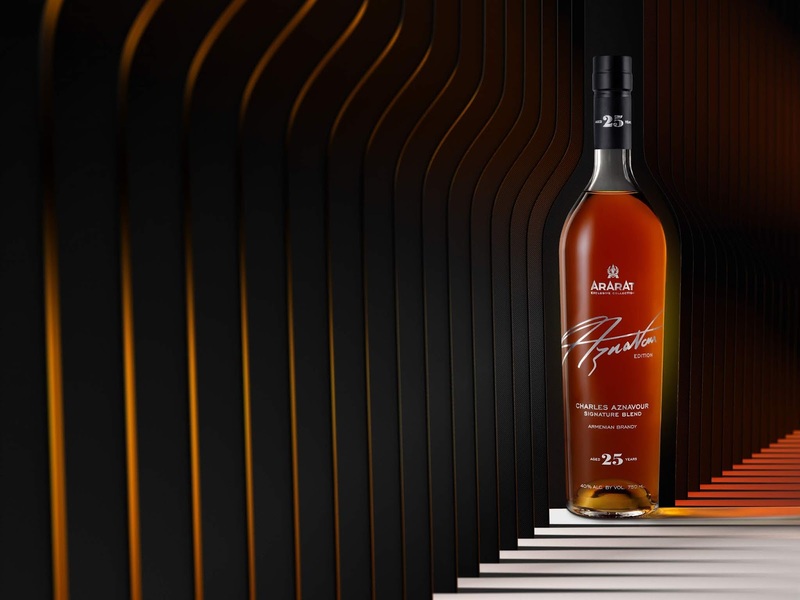 During his visit to Yerevan Brandy Factory in May 2017, Aznavour met the masters, tried the alcohols selected for the author’s blend and presented his autograph - now featured on the packaging of the product. 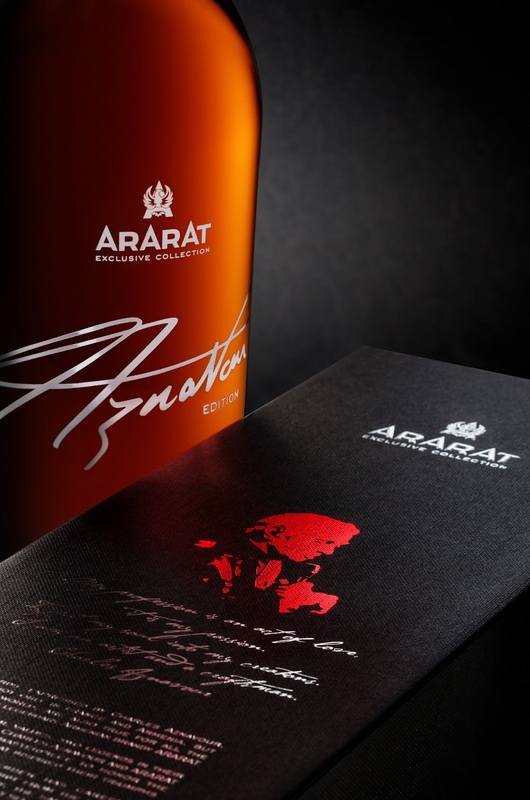 ARARAT Charles Aznavour Signature Blend is probably the last commercial project of Aznavour, and it is especially symbolic in this context that it is a praise of Armenia, the homeland of the artist, and its talented people. 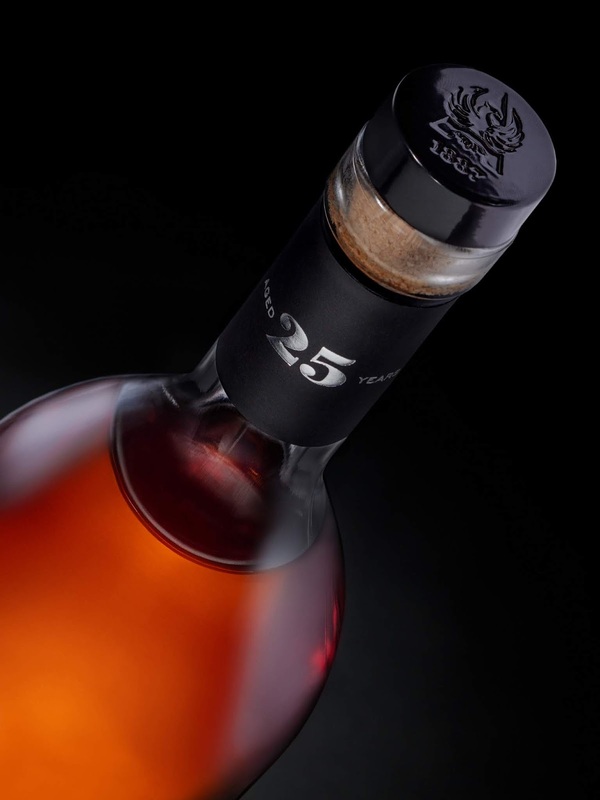 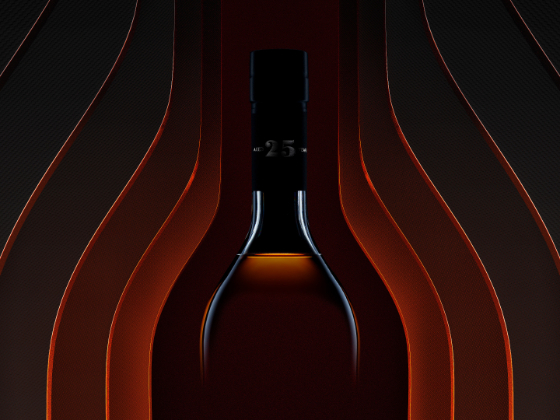 The funds from the sales of the cognac will be forwarded for the support of young Armenian performers. 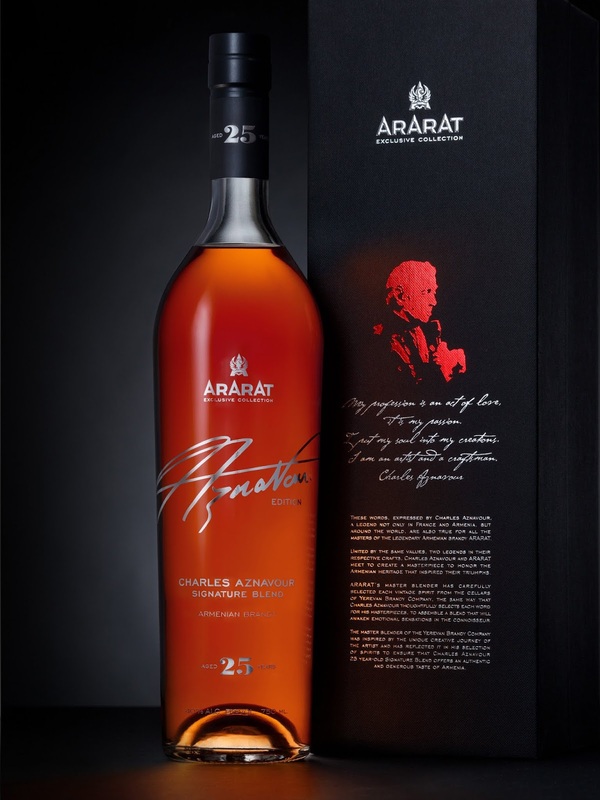 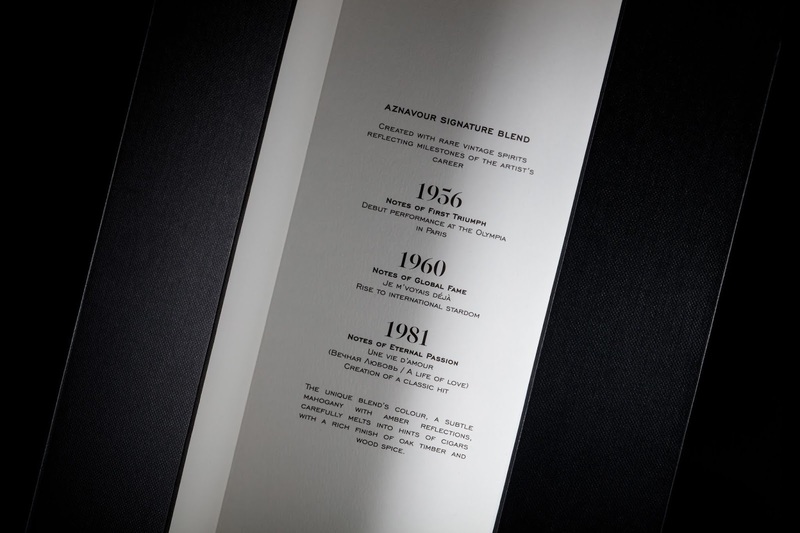 The product presents a blend of rare vintage spirits dating back to the important milestones in the maestro’s creative life: 1956 (Aznavour’s debut at Olympia concert hall in Paris), 1960 (Aznavour becomes world famous) and 1981 (the classic hit Une vie d'Amour (“Eternal love”) is created). 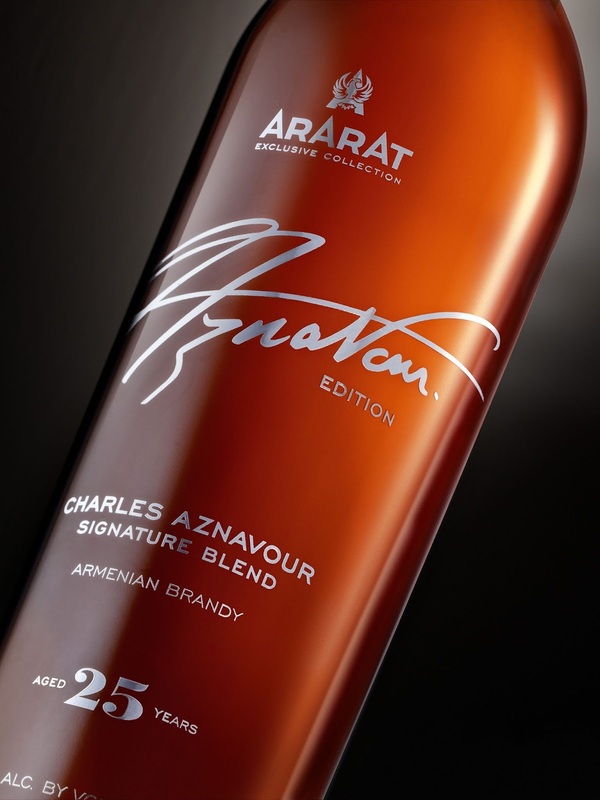 The average aging of the spirits used for Charles Aznavour Signature Blend is 25 years.